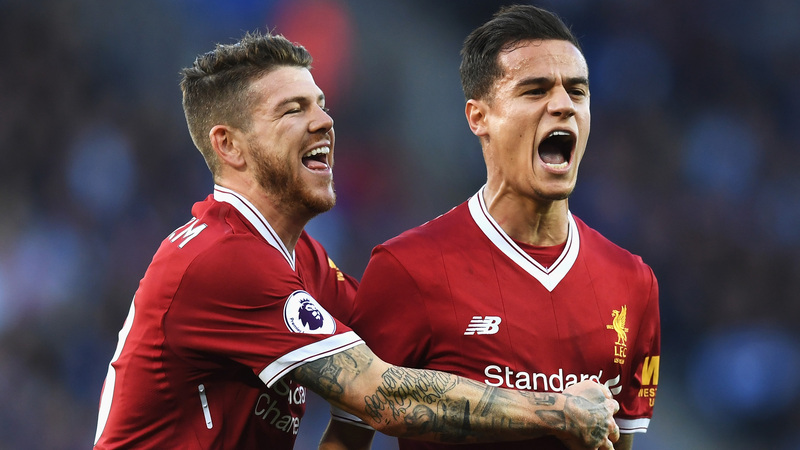 Crystal Palace will entertain Tottenham Hotspur at the Selhurst Park on Saturday as Roy Hodgson looks to end his team’s current slump. The Eagles lost 3-1 against Chelsea at Stamford Bridge last weekend and currently find themselves in a rut; a five-game streak without a win. 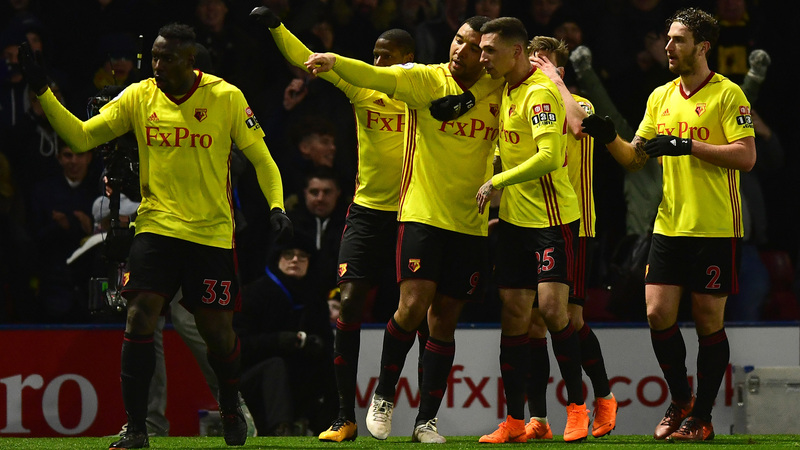 Roy Hodgson’ Crystal Palace will be desperate to get a positive result against Tottenham, who edged to a 3-2 victory over Wolverhampton Wanderers last Sunday. Scott Dann is expected to be fit at the end of next month but Joel Ward could miss the Tottenham game with a muscular injury. Connor Wickham picked up a thigh strain in training and will miss the game. Meanwhile, Christian Benteke continues to remain out with a knee injury. Hennessey has produced big saves time and again, and is an undoubted no.1 in goal for Palace. Wan-Bissaka was one of the rare shining lights in the 3-1 defeat at Chelsea. He is bursting with confidence at the moment and should start against Tottenham. Tomkins remains an uninspiring figure at the back, although, he could start again in central defence for Palace. Sakho may not be the most elegant of defenders when it comes to passing out from the back, but he makes it with recovery pace and strength. 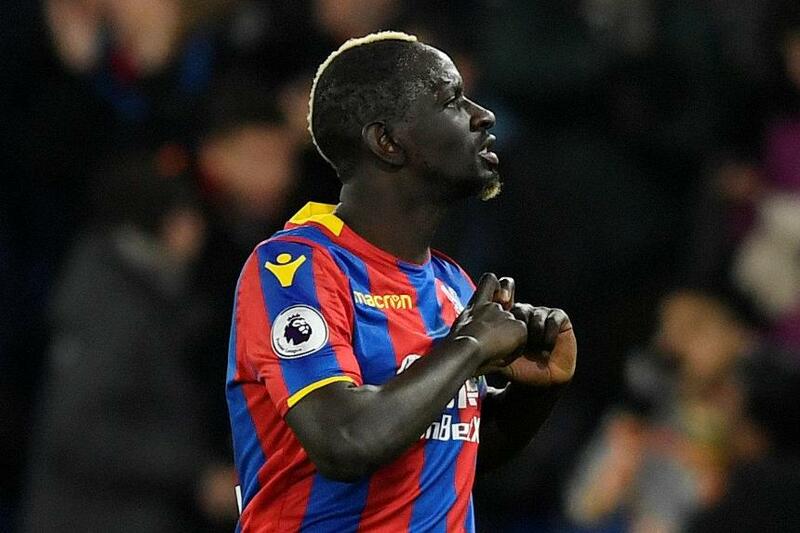 The Frenchman is likely to face a tough task against Kane and co.
An attacking left-back, Van Aanholt likes to get forward and join as much as he can in the Palace attacks. He is a certain starter against Spurs. Milivojevic brings a lot of calmness in the midfield. A smooth operator of the ball and also a dead-ball specialist, the Serbian is one of the first names on the team-sheet. 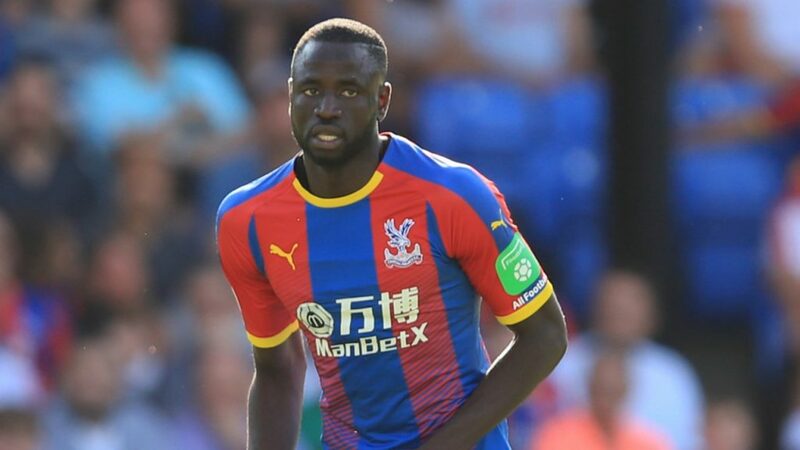 Kouyate is yet to put in an impressive performance in a Palace shirt this season. However, the Senegalese could get another chance in central midfield on Saturday. 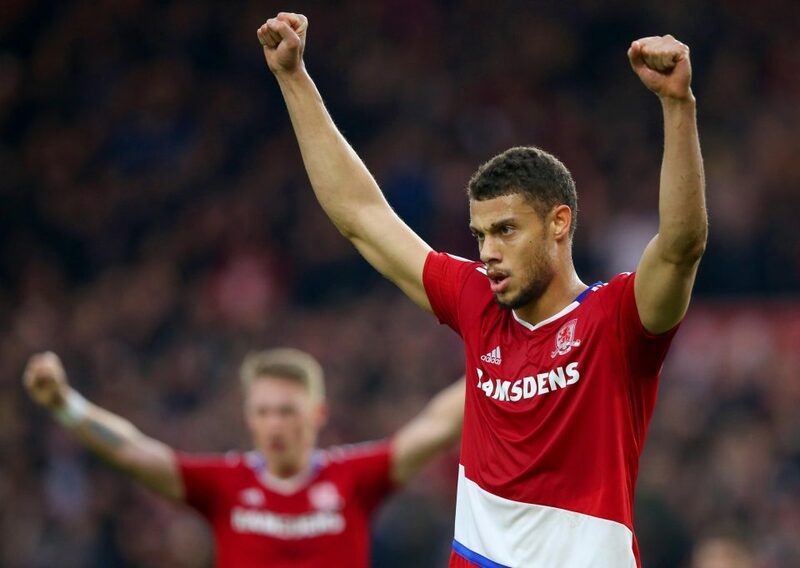 Meyer is yet to find his feet in the Premier League but has shown flashes of his elusive quality. 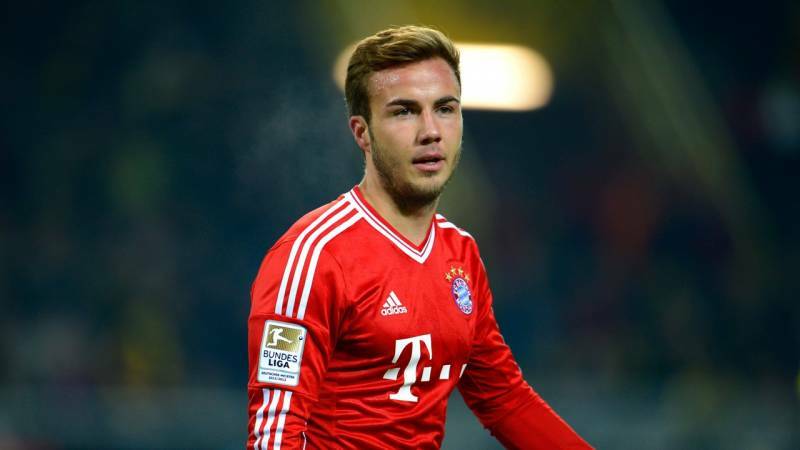 He is a talented player and should start taking his chances that come his way. McArthur is a workhorse that keeps Palace ticking. He may not be the most technically gifted player but the energy and drive he brings to the team makes the Scot tough to drop. 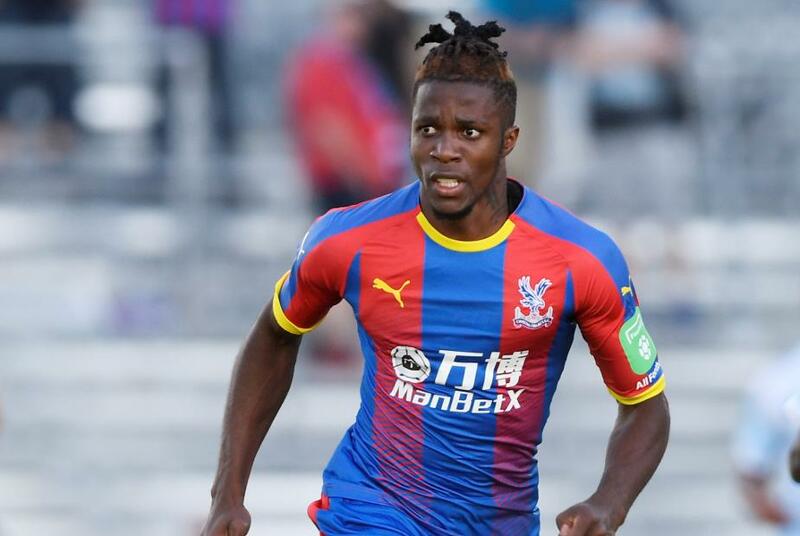 Zaha is capable of winning games single-handedly and if Palace are to upset Spurs, the Ivorian will need to be at his sublime best. A nippy and hard-working player, Townsend will look to haunt his former employers on Saturday. Previous article [Image] Predicted 4-4-1-1 Celtic XI to face RB Leipzig: Can the Hoops overcome Leipzig? Next article [Image] Predicted 4-4-1-1 Bournemouth XI to face Newcastle United: Can the Cherries bounce back to winning ways? 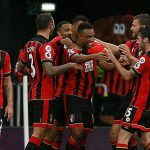 [Image] Predicted 4-4-1-1 Bournemouth XI to face Newcastle United: Can the Cherries bounce back to winning ways?